A practical guide to screen printing with many pictures and illustrations based on the multimedia course. This book was designed as a textbook for screen printing schools, as well as a reference book for professionals in the printing industry. 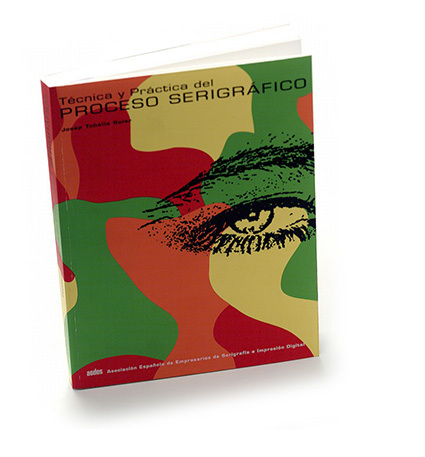 It consists of 5 chapters: Screen Printing Process, Stencils, Inks, Stamping Process and Materials. 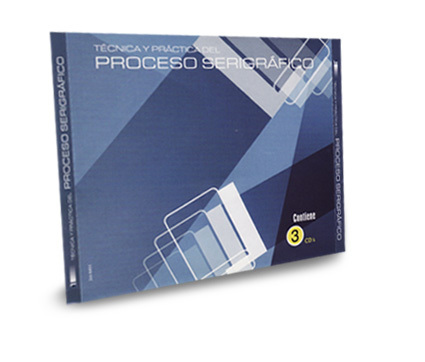 Today it is available from FESPA Spanish Association (AEDES). For more information and to buy it. 2001, edited by Feigraf and AEDES. First multimedia course edited in Spanish with pictures, videos, exercises and texts explaining the screen printing process. Today it is out of print.